If you’ve moved to Switzerland from the US or the UK, more than likely you’re used to enjoying a great big mug of coffee. Up till now, it’s been hard to find the “large” and “extra large” coffees that many of us are used to. 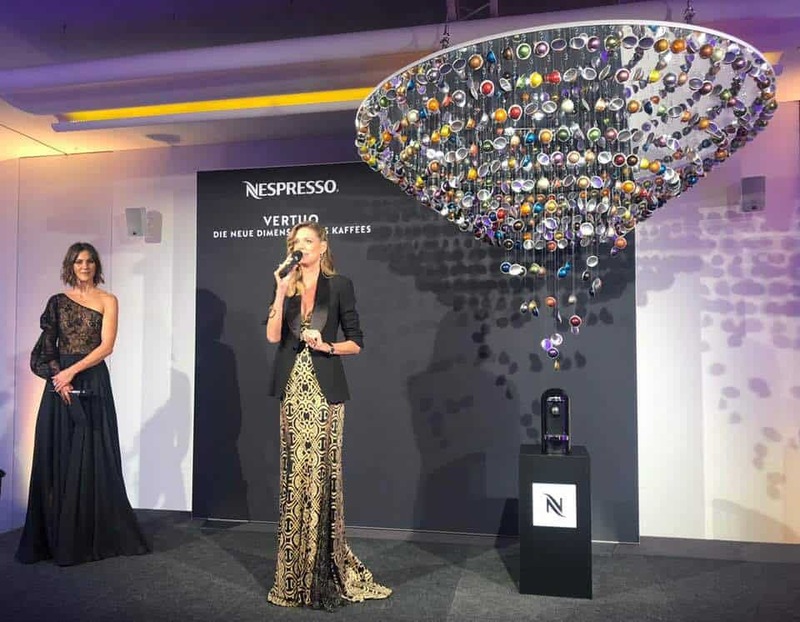 However, now that has all changed with the introduction of Nespresso’s VERTUO! 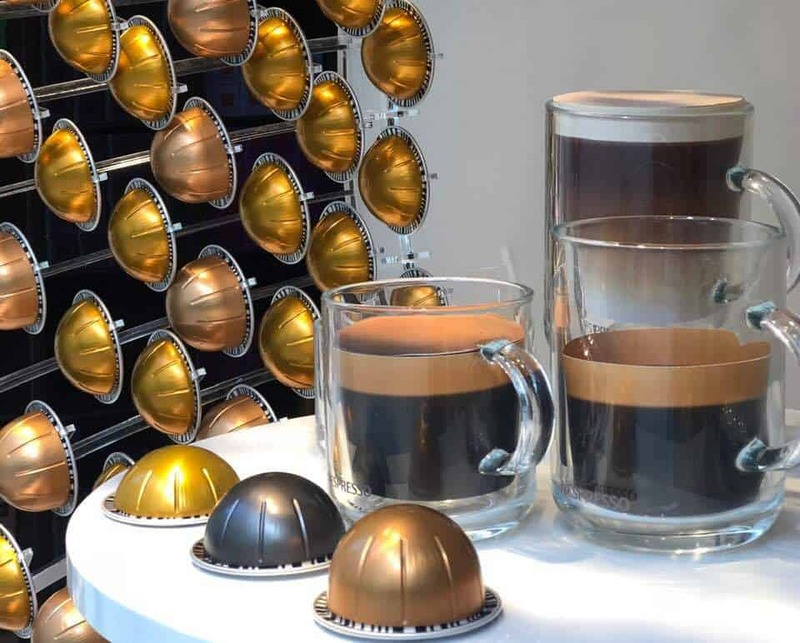 Nespresso have been listening and they have created a new form of capsule and new coffee machines to match. As well as offering large coffees, VERTUO is available in all sizes from Espresso to Alto, at the touch of a button. 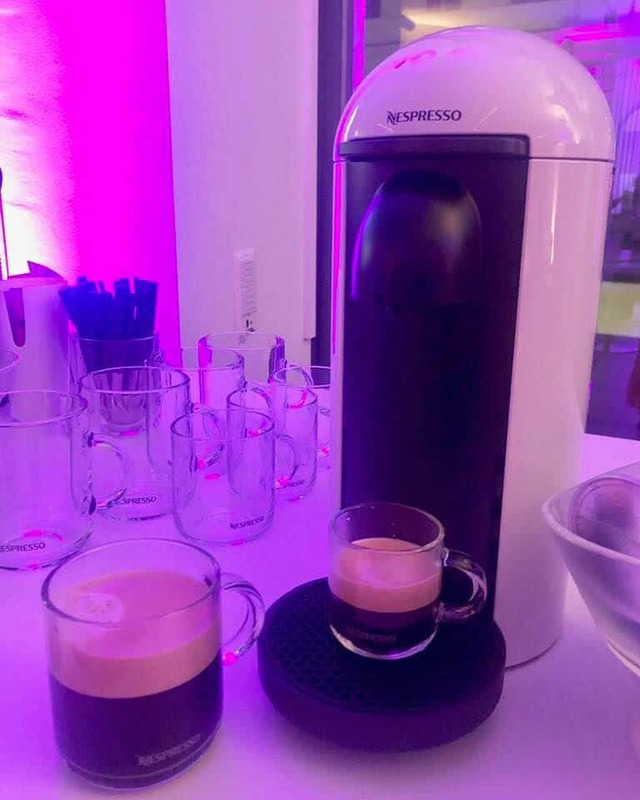 The coffee is, as usual, exceptional, and this time it comes in rounded shaped capsules which can be used in the new VERTUO machines. 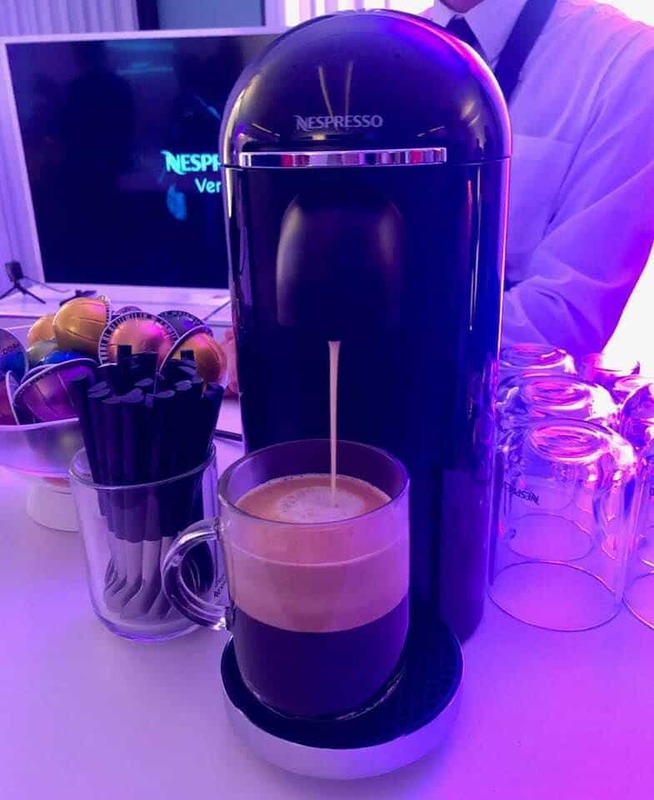 The Nespresso VERTUO system, prepares coffee in a revolutionary way using Centrifusion™ technology – which combines infusion and centrifugal force. This amazing process enables it to create a perfect balance between intensity, aroma and crema, in a large cup as well as in a small one. In fact the system in the new coffee machines is stunningly intelligent. 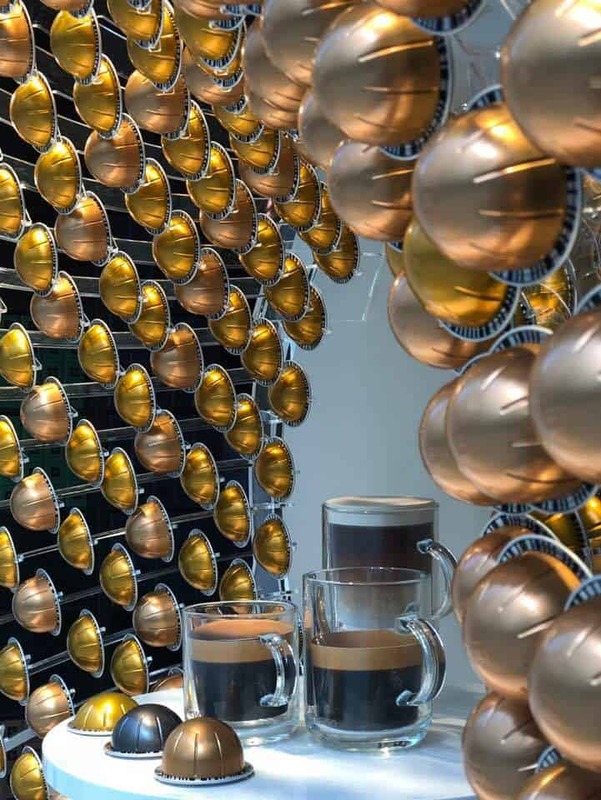 It uses barcode technology to calibrate the settings for each VERTUO coffee and the capsule whizzes around inside the machine 7,000 times for each coffee! 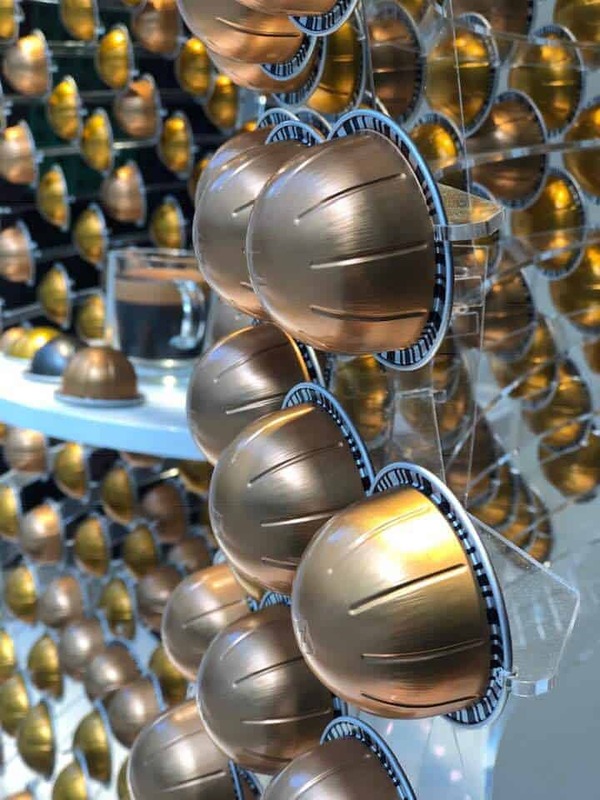 The new VERTUO range is a new dimension of Nespresso coffee – but the system perfectly complements Nespresso’s existing Classic Nespresso line of capsules. 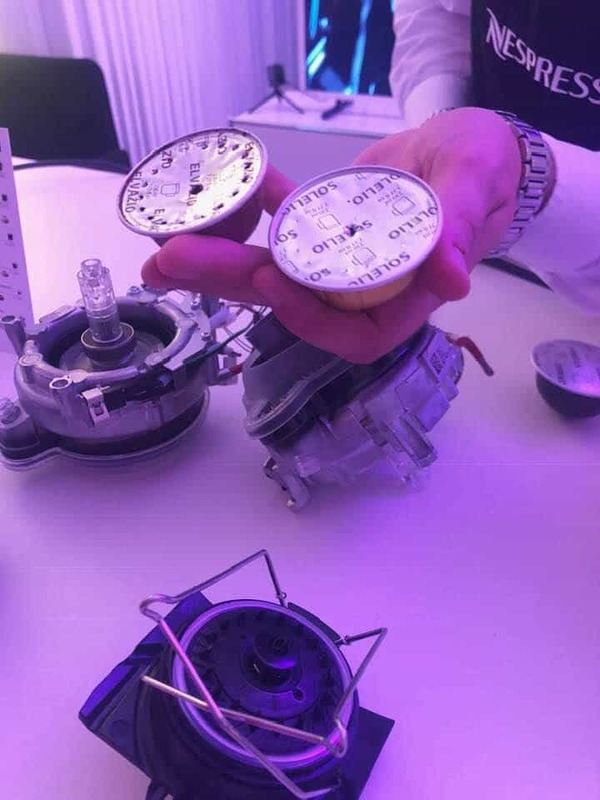 Both will be available side by side offering everyone plenty of choice as well as the opportunity to innovate. 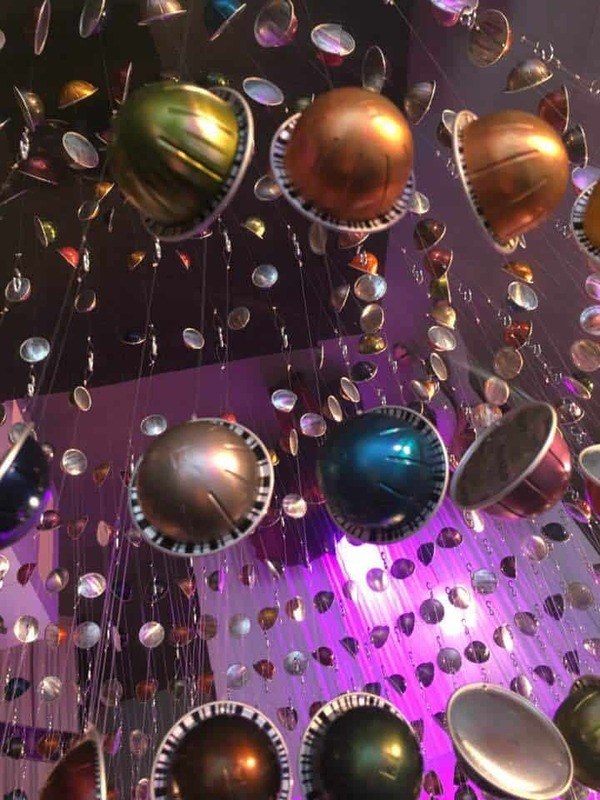 As with all Nespresso capsules, the VERTUO capsules are made of aluminium and are 100% recyclable. 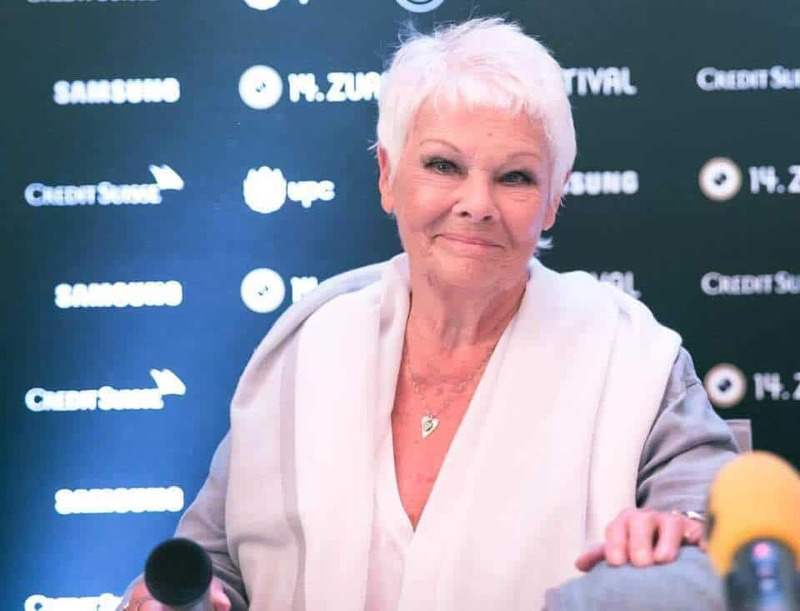 The new VERTUO range was officially launched at Zurich Film Festival where we were lucky enough to check out the new machines as well as see the gala screening of RED Joan starring Dame Judi Dench. 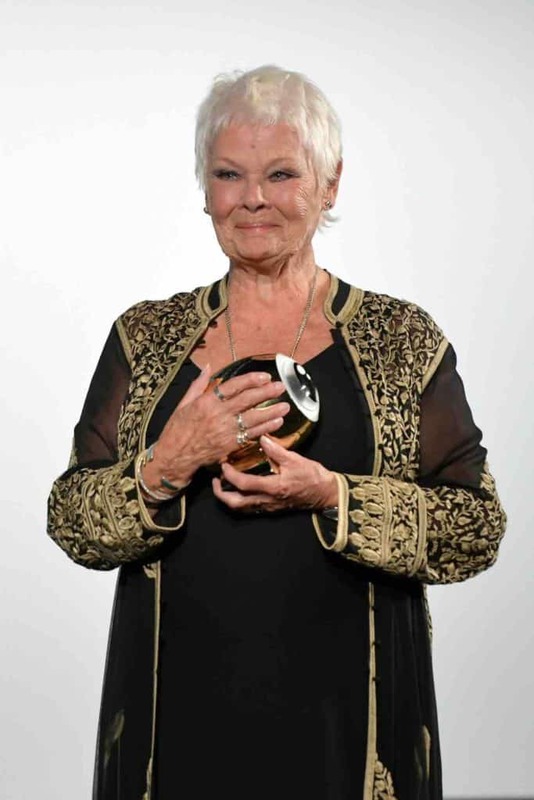 Take a look at the following photos for a glimpse! 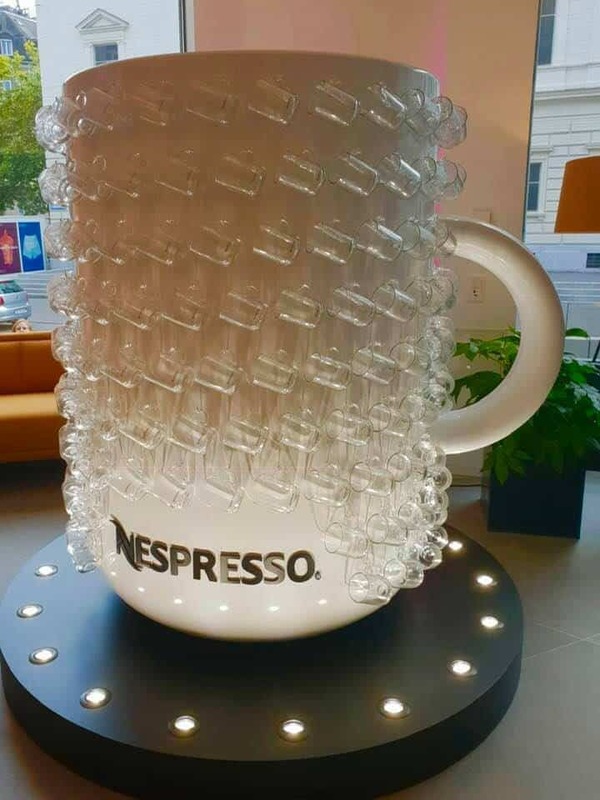 So if you’ve been craving large coffees, now is your chance to create your perfect XXL coffee in the comfort of your own home! 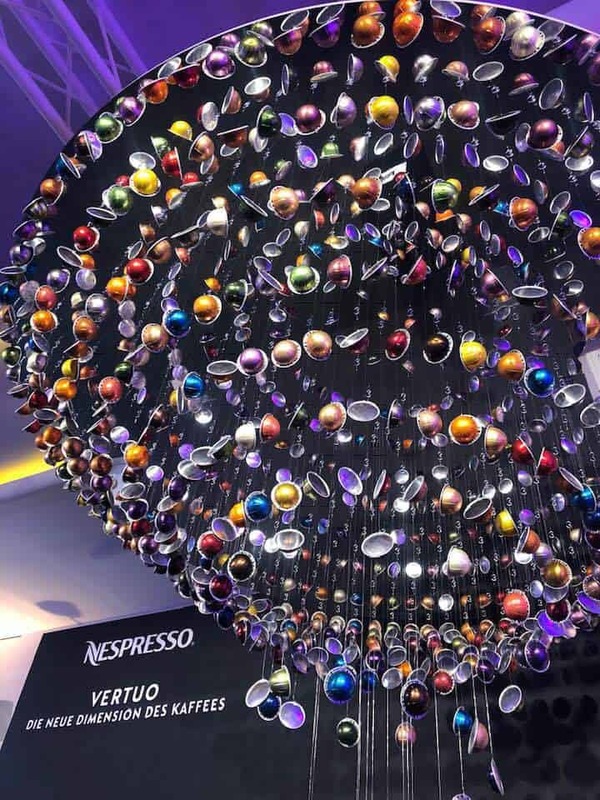 For more information on the VERTUO range why not pop down to your locate Nespresso Boutique or check them out online at the Nespresso website. 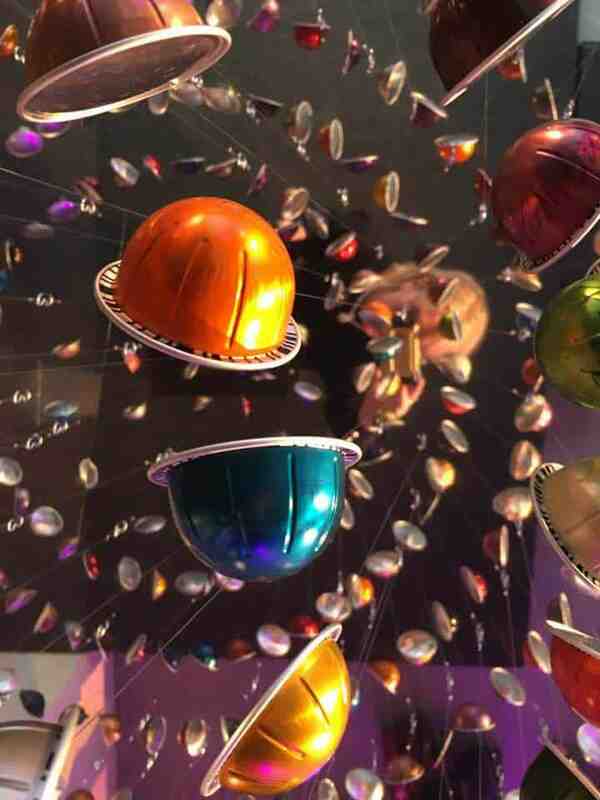 Click to visit the NESPRESSO website here. 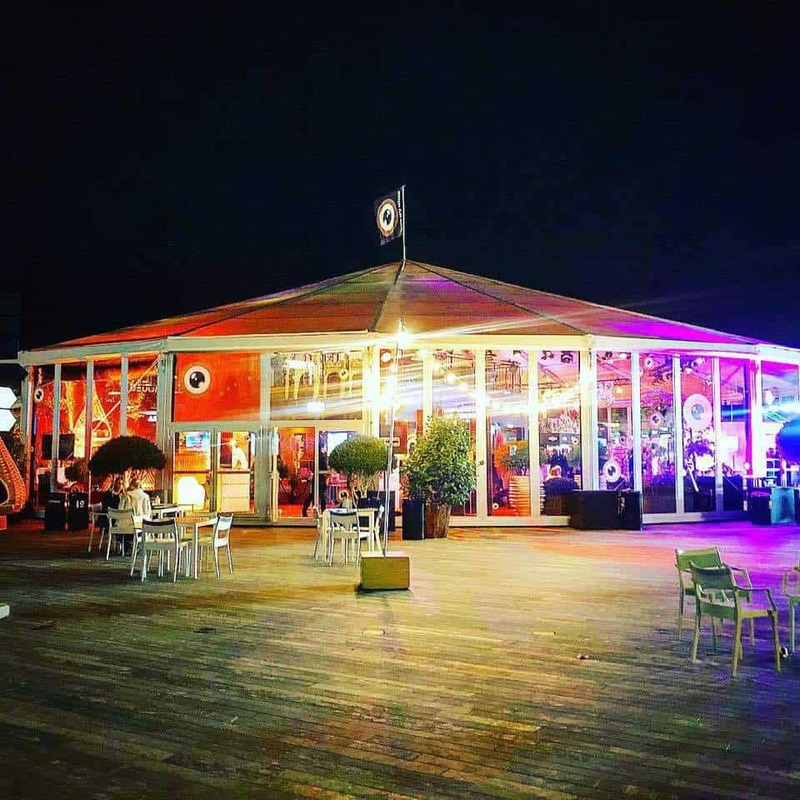 Share the post "New In Switzerland! Big Coffees With Nespresso VERTUO"